In a week dominated by bowlers Fairfield-Liverpool’s Dean Truer was the standout performer across the lower grades of the McDonald’s NSW Premier Cricket competition. In a rain-affected game at Raby 2, the third-grade bowler claimed 7-49 what was a match-winning performance for his side as Fairfield-Liverpool cruised to a 71-run victory. Blacktown’s third-grade opening bowler Hershpreet Multani also produced a strong display of seam bowling in his match against Mosman. After electing to bowl first, Multani reaffirmed his captain's decision by running through the Mosman line up to finish with 5-9. His batsman safely negotiated the small total of 77 to pick up the bonus point win. Five wicket hauls were taken in each of the lower grades in the bowler-friendly conditions of round 12. Sydney University’s Ryan Danne picked up 5-18 in second grade along with Bankstown’s Tushaar Garg who also had 5-22. Randwick-Petersham’s Glen Standing (5-17) and Eastern Suburbs’ James Hooke (5-21) both lifted their respective teams to victory with strong five-wicket performances, while Om Prakash was the lone five-wicket performer in fifth-grade, taking 5-21 in Mosman’s bonus point win over Blacktown. Despite plenty of strong performances with the ball, some batsmen held firm and piled on the runs. Eastern Suburbs second grade batsman Adam Ezekiel scored his third century in his last four games blasting an unbeaten 119 from just 77 balls against Western Suburbs. The destructive batsman struck six fours and ten sixes in his knock which led Eastern Suburbs to victory by 88 runs. Manly-Warringah’s third-grade batsman Jacob O'Sullivan wasn’t far behind with his 116 not out against Gordon. His century proved to be the difference on the day as Manly-Warringah claimed victory by 55 runs. Sydney University’s Nicholas Walker rounds out the century makers for round 12. The wicket-keeper batsman scored an even 100 at the top of the order to help his side remain undefeated in the second-grade competition with three rounds remaining. 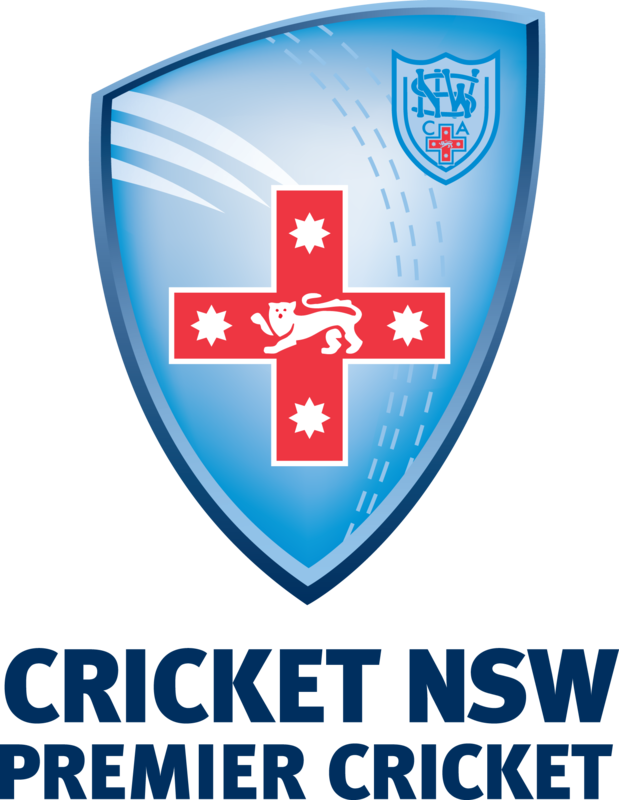 The lower grades of the McDonald’s NSW Premier Cricket competition will return to the two-day format next weekend with play starting at 10:30 am for second grade and 12:15 pm for third, fourth and fifth grade.